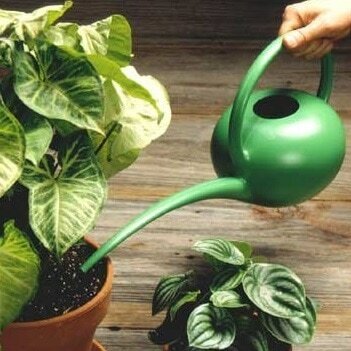 Plant care when you can't be there. Welcome to Brisbane Plant Sitting, offering a one-of-a-kind customised plant care and watering services in Brisbane while you are away. 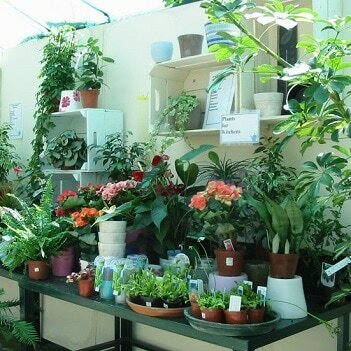 ​Plants provide a pleasant and soothing environment, and they need attention even when you are away. 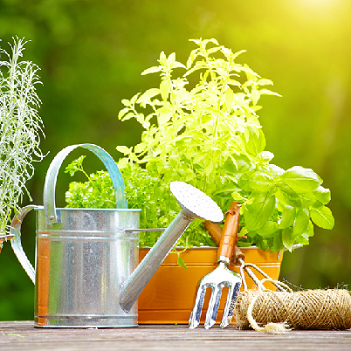 All gardeners and plant lovers know the pain of leaving their plants alone for a few days or weeks to fend for themselves. You either entrust them to a friendly neighbour or friend who then takes on a significant responsibility and each time hope for the best and prepare for the worst, or sadly see your plants wasted and be thrown away when you come home. So why not rely on someone who has years of experience in plant care to do plant sitting for you? At Brisbane Plant Sitting, your plants stay healthy and well cared for while you are away on holidays or business trips, providing affordable on-site and off-site packages, tailored to meet your specific needs. Brisbane Plant Sitting is the only plant sitting service in Brisbane today that specifically offers professional, reliable and trustworthy plant care services when you are not there to care for them. With flexible packages and options tailored to meet individual needs, you have the peace of mind knowing they are in the hands of someone who will look after them like their own. You can return home at peace - your indoor and outdoor plants will be thriving and in the pink of health with welcoming foliage. ​Your precious green babies do not have to be home alone again. There is an option…. Call or email Brisbane Plant Sitting today.